Summary: We are a family run business on the North Norfolk Coast, with two busy shops and a large wholesale business. Job Description: We require a hard working individual to join our family run business on the North Norfolk Coast. 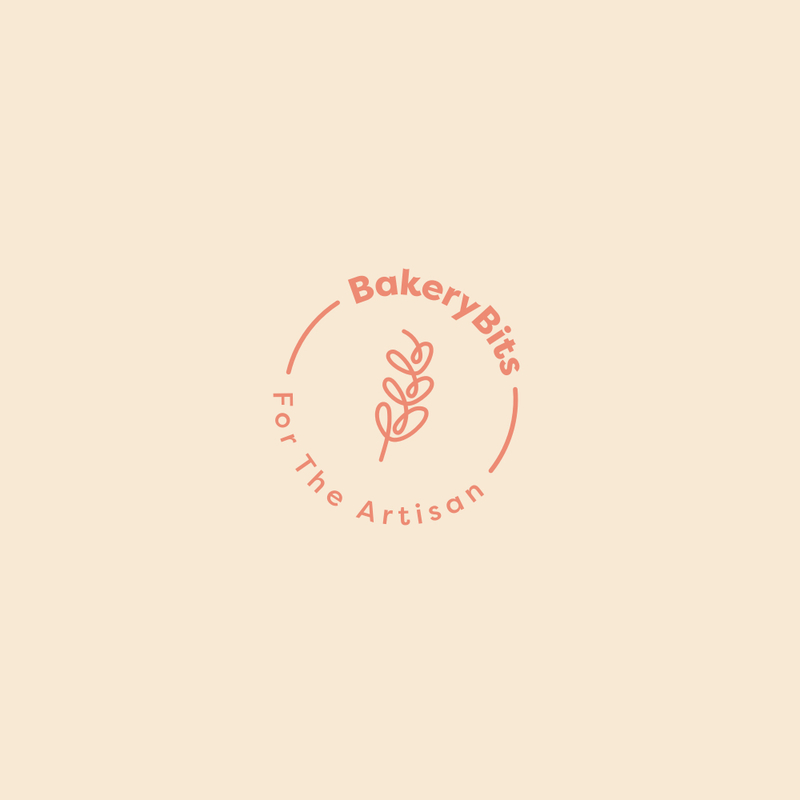 On a daily basis, working in a busy bakery, you will be part of the baking team producing the morning goods such as bread, rolls and bun items to be sold in our shop and to go out on wholesale deliveries. You must have a knowledge of producing and baking yeast based products using commercial equipment. The job is Monday to Saturday, start time is dependent on the time of year, approx 6-8 hours a day. Salary will be based on experience and training required. Want the next article as soon as it is published? Join our newsletter. Click Here.